lt’s a relative newcomer to the African vocal diva scene, Micheline Ewang is a born and raised cameroon songwriter and singer now based in washington Dc USA. Her music is a subtle blend of African roots, jazz and gospel, along with the modern feeling of acoustic soul music, which she mostly composes herself . 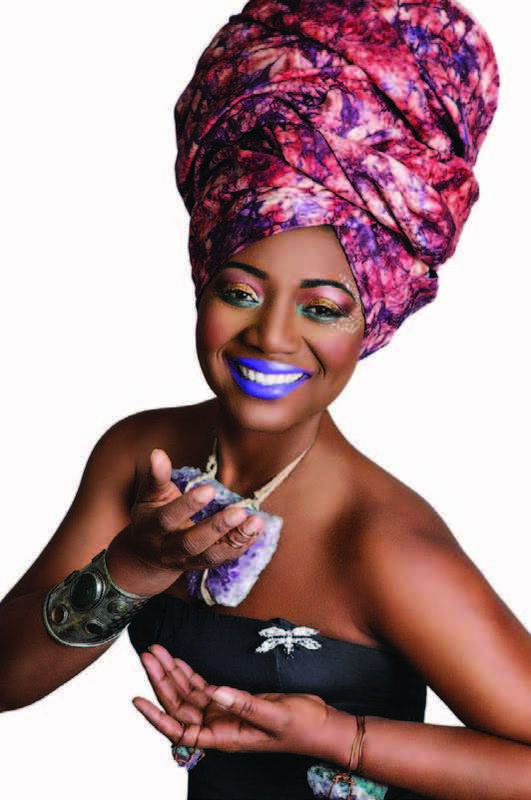 As a lover of music in general she had the opportunity to take part in a wider array of cultural activity, immersing herself thoroughly in both Cameroon and afro-american scenes . The 2000’s saw her working as a singer, story telling writer, dancer in a popular multicultural group, in Douala, dance festival producer including collaboration with the french Cultural Center (Douala), Maison Des Jeunes et de la Culture, Balmayo Cameroon. After moving to the US in 2008, she devoted more time to the rediscovery of African culture, expanding beyond the Cameroonian concepts to which she was accustomed. Micheline is a believer in love,in humans,in dance and in the future. she sings with sincerity, her lyrics are strongly inspired by everyday life.